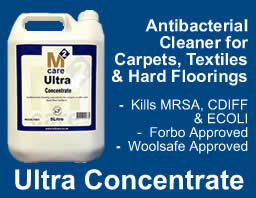 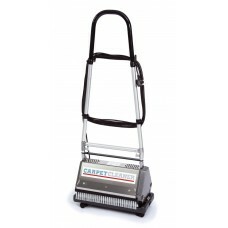 A comprehensive range of carpet and fabric cleaning equipment is available, from compact spot cleaning extractors to the most powerful dual vacuum extraction equipment with optional heat exchanger. 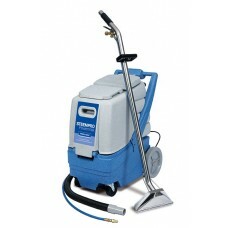 Prochem machines are available from a network of selected distributors offering initial set-up, training and local after-sales service. 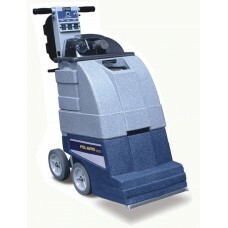 Safety and the environment are a priority and Prochem Europe machines are CE certified under the Low Voltage (LVD) Directive (93/68/EEC) as amended and as applicable to each machine. 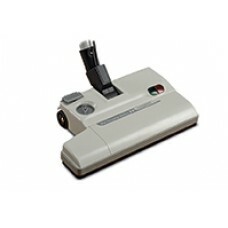 Prochem Europe machinery is registered with a scheme compliant with the European Directive (2002/96/EC) on Waste Electrical and Electronic Equipment (WEEE) (Prochem EEE Producer Registration No: WEE / AJ0044SY). 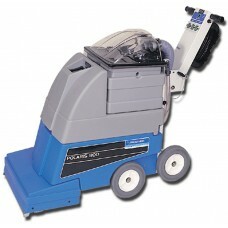 Prochem Europe machines comply with the European Directive (2011/65/EU) Restriction of use of certain Hazardous Substances in Electrical and Electronic Equipment (RoHS2). 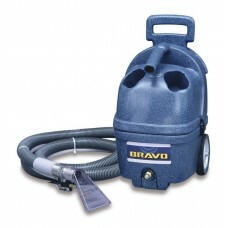 The lightweight "granite" finish Bravo Spotter and new Bravo.. 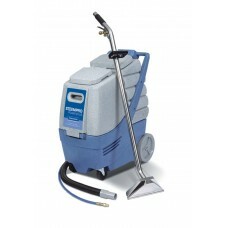 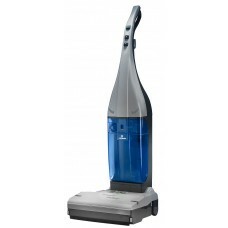 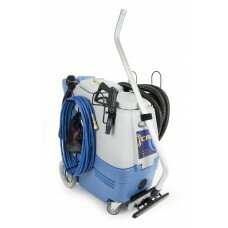 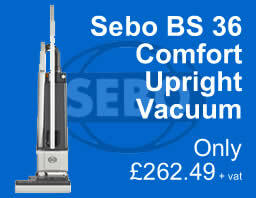 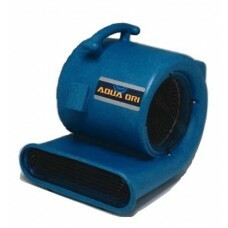 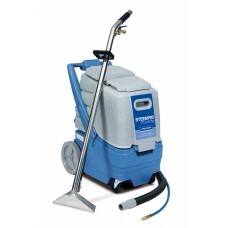 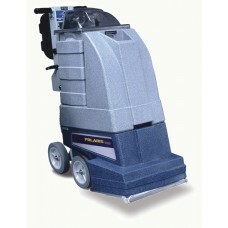 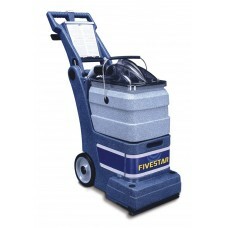 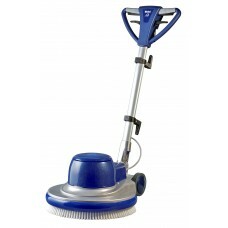 The scuff-resistant ‘granite’ finish Steempro Powerflo..
Steempro Powermax SX2100 with 7.6 m hose and 2-jet wand. 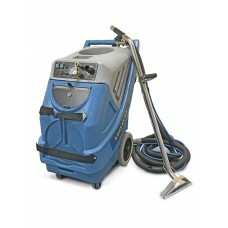 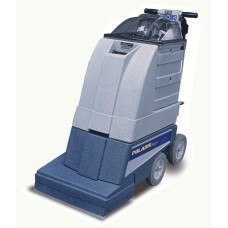 ..
Steempro 2000 PowerPlus Extraction with 7.6m hose and 2 jet ..
High tech multi-functional floor scrubber drier, with entran.. 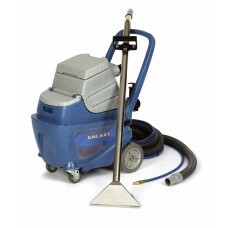 The Galaxy portable extractor is the perfect machine for res.. 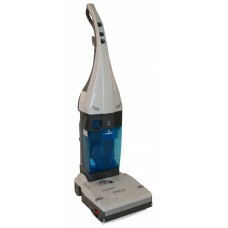 The Bravo Plus features a larger capacity solution tank for .. 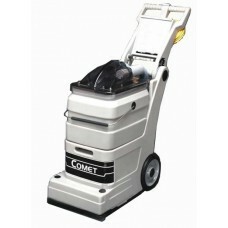 The Comet is a new low cost, self-contained carpet extractio..
Hard surface, carpet & upholstery cleaning machineThe ne..
A new low cost light weight power brush for use with dry com..
Professional carpet & upholstery cleaning machineThe End.. 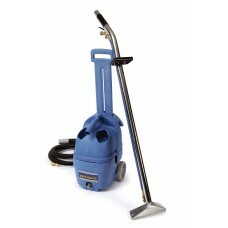 The Prochem Fiberdri carpet cleaning system now offers the p..
Prochem Fivestar TR300 highly compact and portable high p..
Versatile single disc rotary machines for bonnet buffing a..
Prochem's state-of-the-art selfcontained carpet soil extract..